You don’t really find a unicorn, a unicorn finds you. 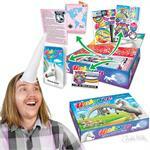 This kit helps you discover your inner unicorn and perhaps attract the unicorn of your dreams. From the tip of her horn to the end of her glittering tail, Zena is a spectacular homage to the mystical unicorn! Traditional Sized Model. 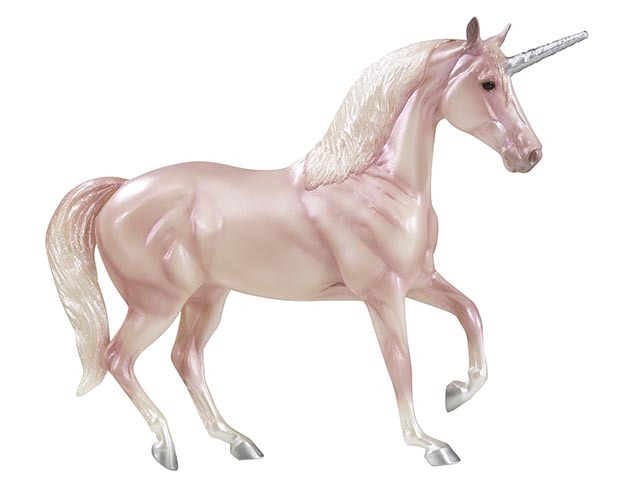 Iridescent pearl finish with striped rainbow mane and tail.